Super Sharp Home! 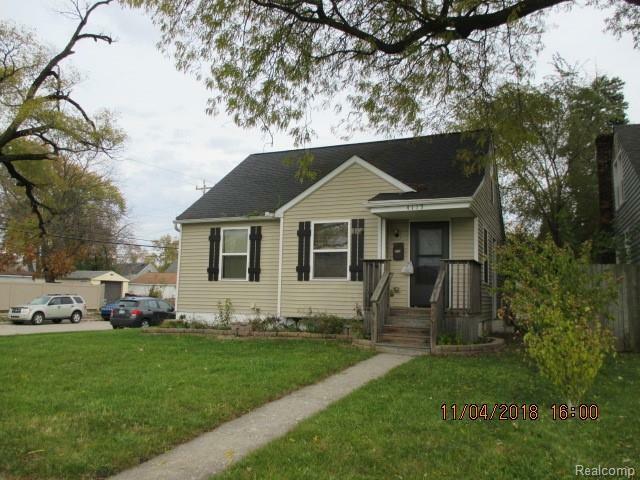 Remodeled in 2010 (Kitchen wood cabinets, Counter top, Flooring and Carpeting, Paint, Interior Doors and Wood Trim,Staircase, Energy Efficient Exterior Door and Windows, 90 + Furnace & A/C, Hot Water Heater, New Ducts, Electrical, Plumbing, Siding & Shingles. Location is close to Freeway, Shopping and Adorable Downtown Wayne. Across the street you will find a really nice park to enjoy too! 2 1/2 car Detached Garage and a nice size yard.